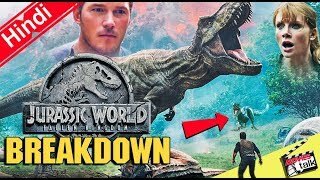 It's been three years since theme park and luxury resort, Jurassic World was destroyed by dinosaurs out of containment. 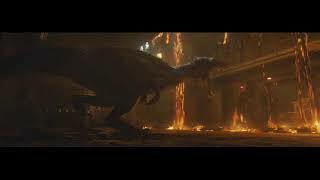 Isla Nublar now sits abandoned by humans while the surviving dinosaurs fend for themselves in the jungles. 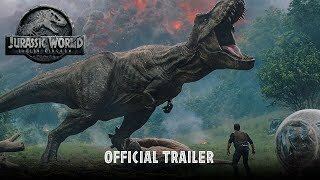 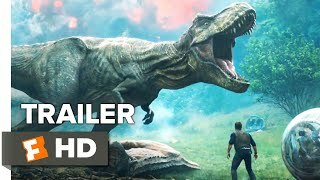 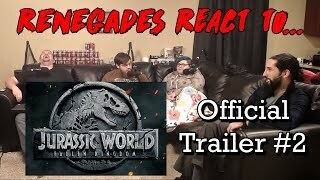 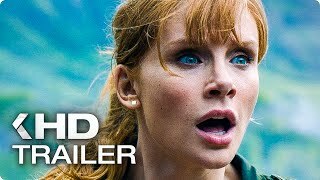 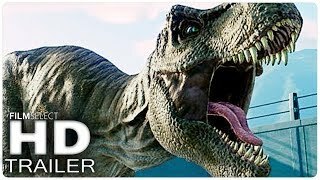 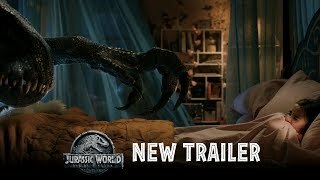 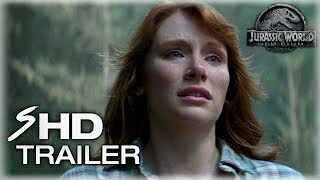 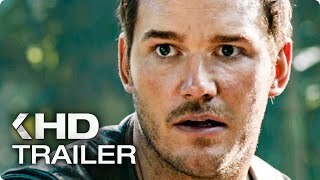 When the island's dormant volcano begins roaring to life, Owen (Chris Pratt) and Claire (Bryce Dallas Howard) mount a campaign to rescue the remaining dinosaurs from this extinction-level event.